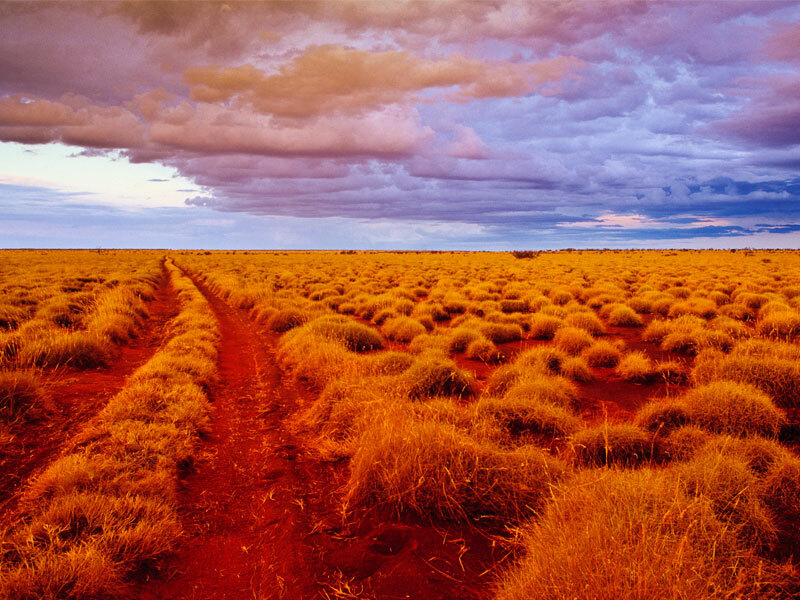 The Canning Stock Route is located in remote central Western Australia. It is considered one of the most remote and isolated 4WD tracks in the world here in our backyard. Starting at Wiluna it stretches for a total of 1800km to the northern end in Bulliluna Community on the Tanami Track. There are no towns situated on the track and no back up support in the event of any emergencies. On your travels you will be traveling through Little Sandy Desert, Gibson Desert and the Great Sandy desert that all run through native title areas. – Essential Food/Water supplies for survival. – Time away vs amount of supplies required. – Plan your route and have all maps of the area. – Team up with mates or 4×4 club. Do not travel alone. – Have a SAT phone or EPIRB. – Require a Permit prior to travel. – Advised to use channel 40 on the route. – Do a Thorough Vehicle check prior to departure. – Take spare parts & recovery equipment. Overall you need to be extremely well prepared, do your research and buy any literature relative to the area. It is always good practice to call ahead and ask a local for his recommendations when traveling the Canning Stock Route. Most of all, have fun and be safe.